You’re Invited to the Spring Affiliate Mixer! 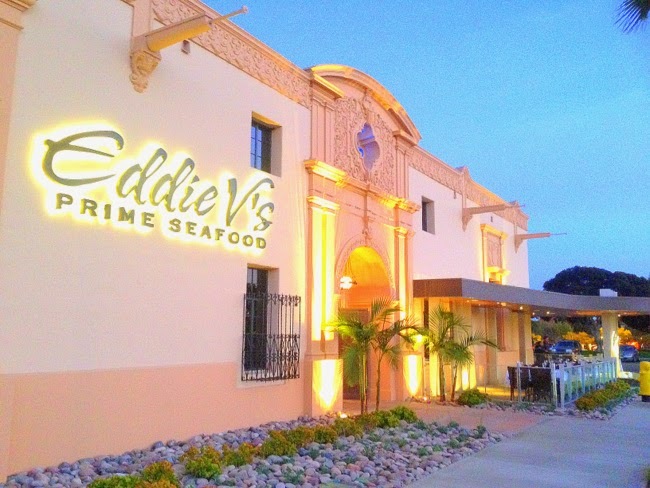 Join the SDCA at Eddie V’s on Tuesday, March 28th at 6:00PM for our March Monthly Meeting and Spring Affiliate Mixer. The Mixer will be a standing, reception where we will have the opportunity to mix and mingle with our valued Affiliates. Members will be welcome to enjoy a reception and signature cocktails. Please RSVP by Sunday, March 26th to Nancy Hirsch by emailing president@sdcaonline.org. $9 Valet Parking or $5 self parking with validation. Business attire is required. $10 Gratuity will be collected at Registration.